As we now head into Autumn we thought it would be good to list the Best British Beaches of summer 2018 based on how often our site visitors searched and/or viewed the detailed beach page over the summer months. 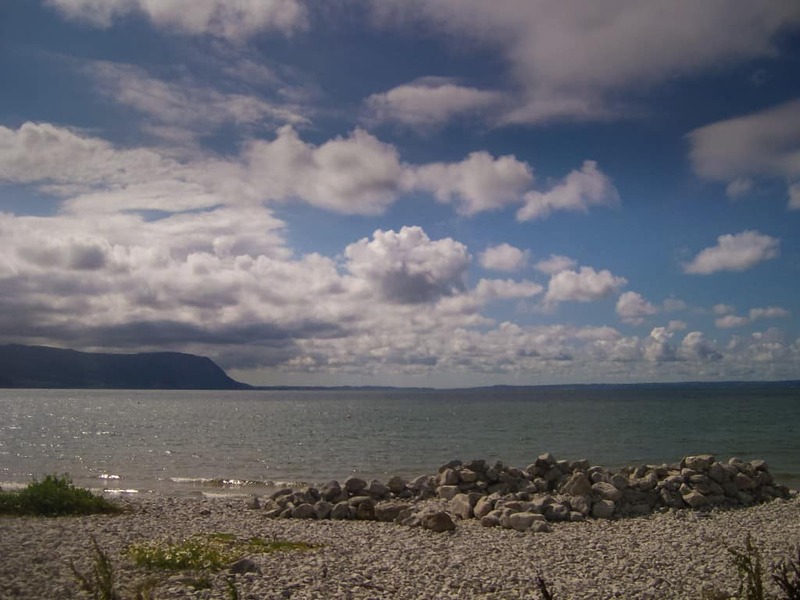 I am sure you will all have your own favourite beaches around Britain so feel free to let us know in the comments. 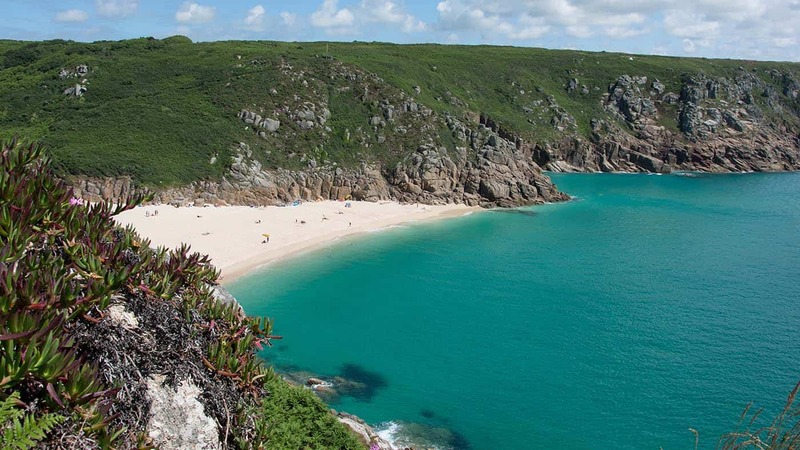 Porthcurno Beach is a beautiful Cornish south coast white sandy beach sheltered by cliffs and overlooked by the majestic Minack theatre. Camber Sands near Rye is a popular East Sussex sandy beach backed with sand dunes. 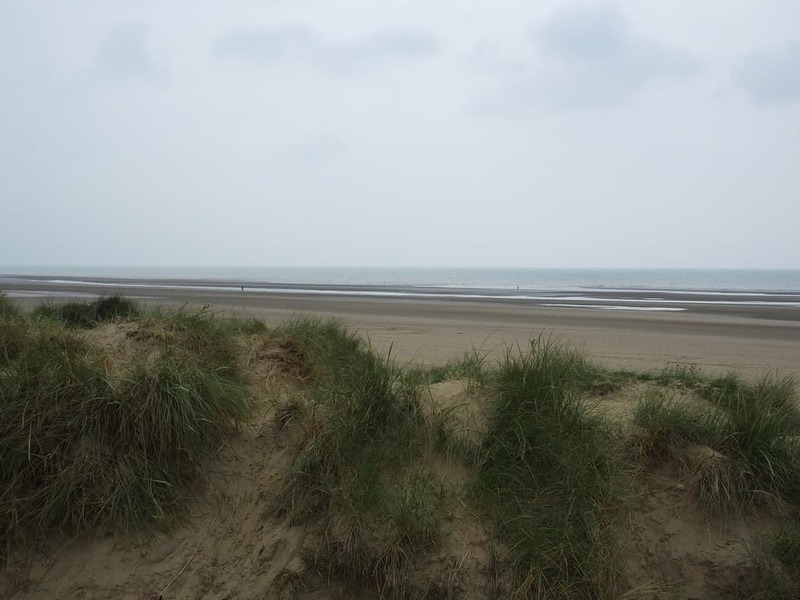 What makes Camber Sands so popular is that it offers golden sand and dunes rather than the more traditional Sussex pebbly beach. 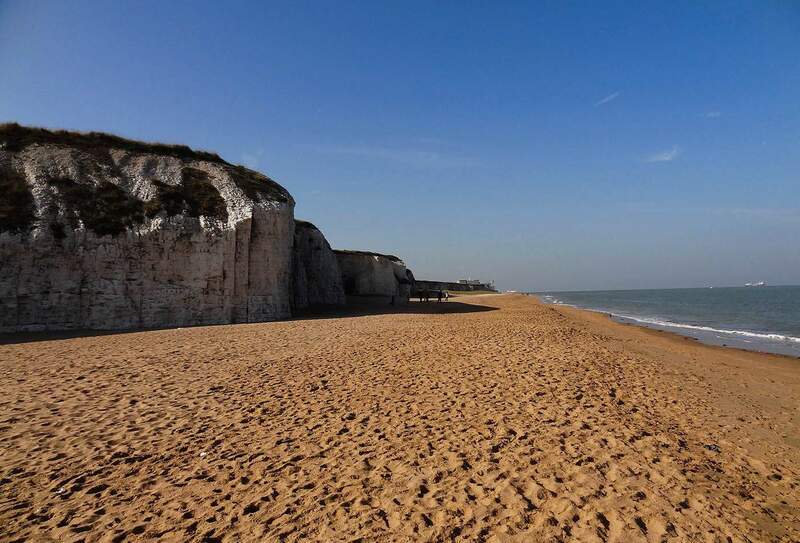 Botany Bay is the northernmost bay of the seven Broadstairs bays, a sandy beach backed by high white chalk cliffs. 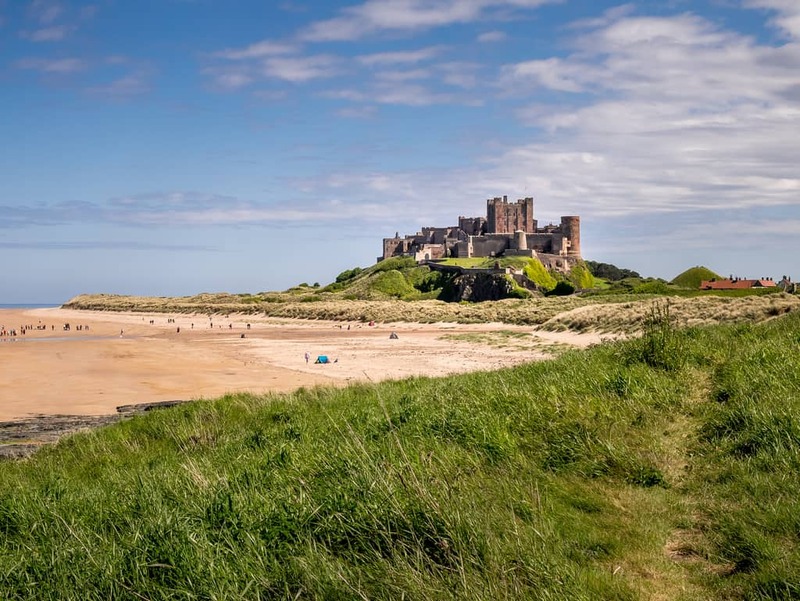 Bamburgh beach, also known as Bamburgh Castle beach for obvious reasons, is a large sandy beach in an area of Outstanding Natural Beauty on the Northumberland Coast. 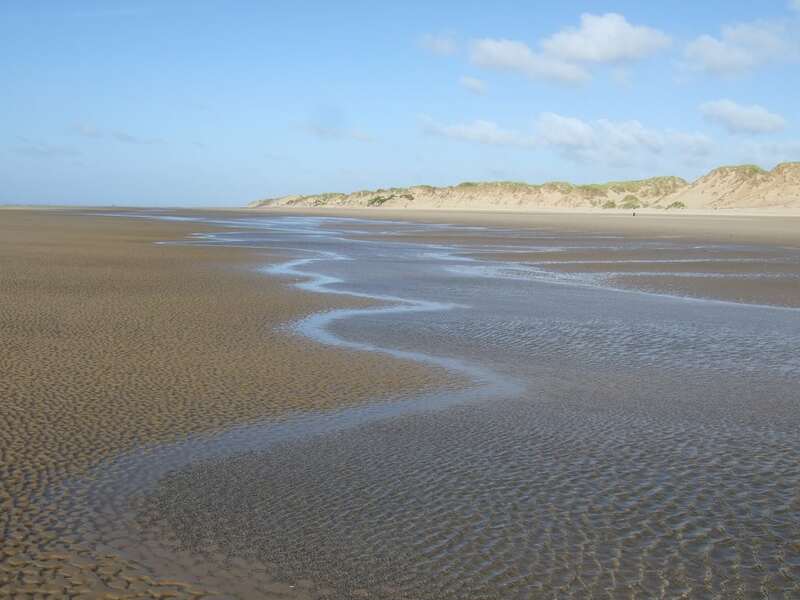 Formby beach is really a large stretch of coastline between Liverpool and Southport, an area of beach with sand dunes and pine woods. 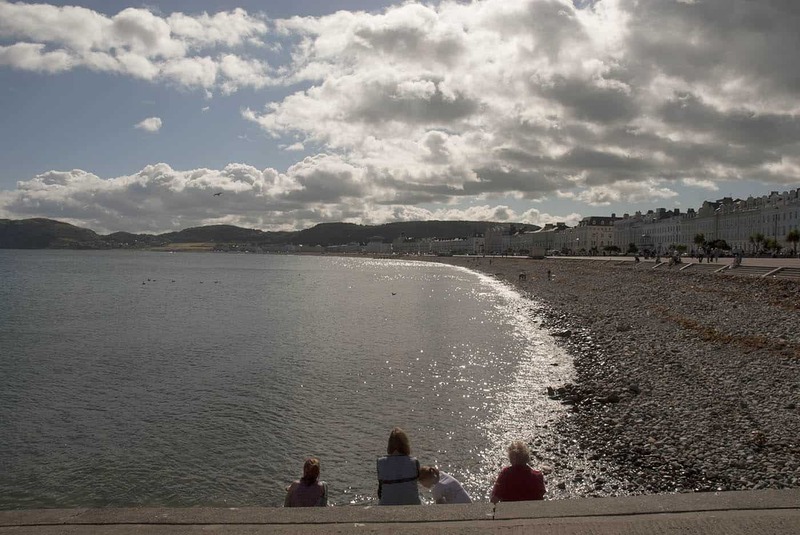 Llandudno North Shore beach is a curving beach of sand, shingle and rock backed by a wide traditional Victorian promenade. Portstewart Strand in Derry Northern Ireland is a large sandy beach backed by a high sand dune system. 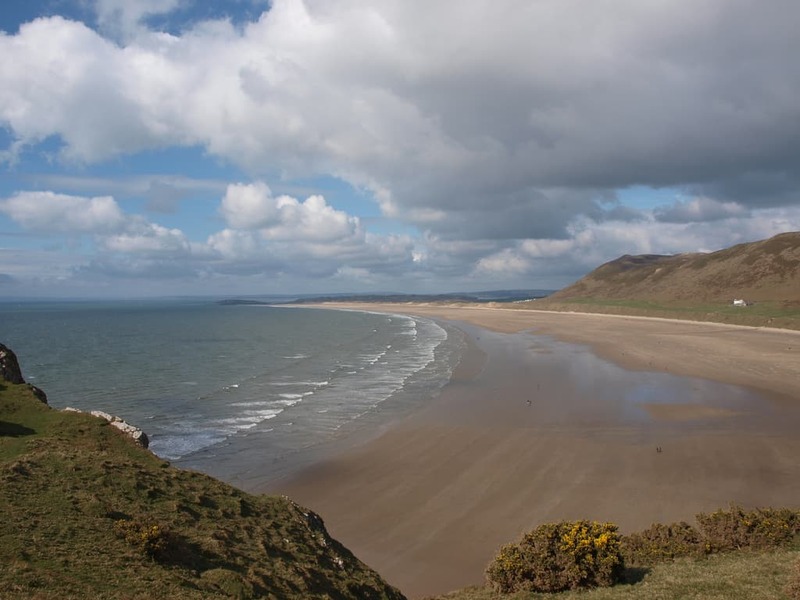 Rhossili Bay beach is situated on the western tip of the Gower Peninsula, a 3 km beach with views across the Bristol Channel and towards Pembrokeshire. 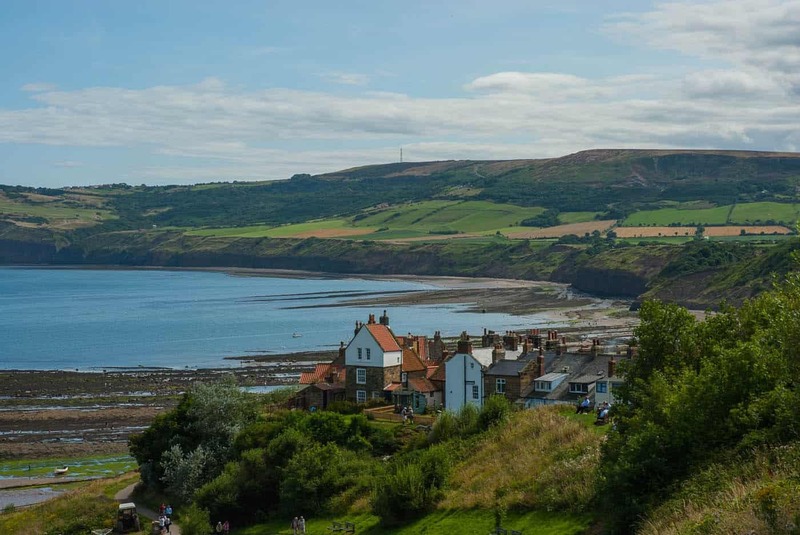 Robin Hoods Bay beach is a large beach on the Yorkshire Heritage Coast just south of Whitby, a beach that is a mix of sand, pebbles and rocks and is popular with fossil hunters. 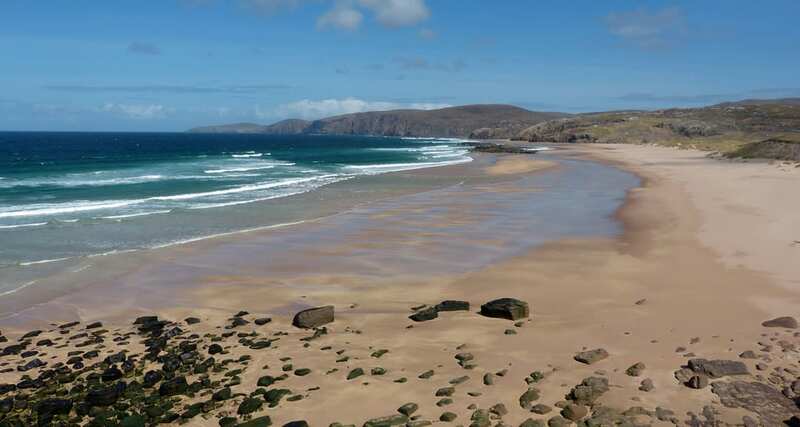 You don’t get many beaches further north on the British mainland than Sandwood Bay, a natural bay on the far north-west coast of Scotland and lies about 5 miles south of Cape Wrath. Llanddona beach is pebble and sandy beach, one of the best on the Isle of Anglesey and is often missed by visitors to the area. 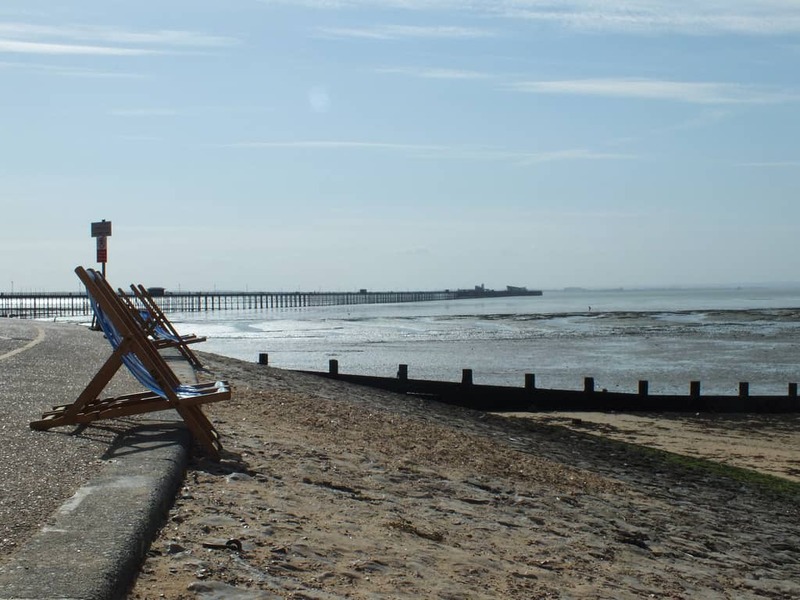 Southend-on-Sea in Essex is one of the popular locations for day-trippers from London with a very long seafront and pier. Southwold beach is a sandy beach that sits within a section of the Suffolk coast that is declared an Area of Outstanding Natural Beauty. Lunan Bay beach is a 1 mile stretch of sand with dunes on the east coast of Scotland. 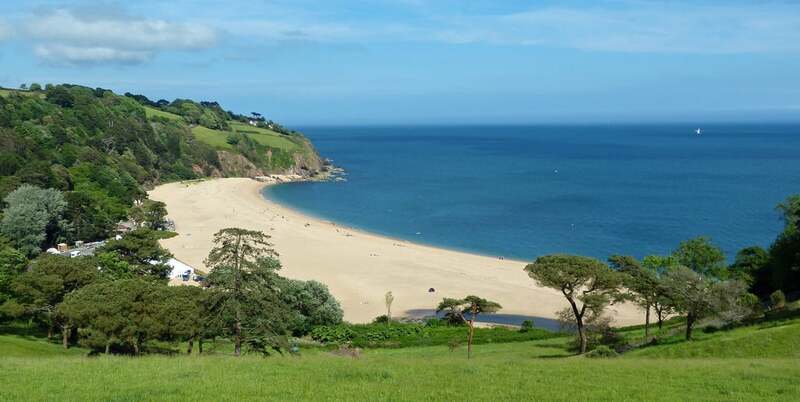 Hope you enjoyed reading through our Best British Beaches of summer 2018 list and feel free to challenge these by adding your favourite to the comments or drop us a note on our facebook page.